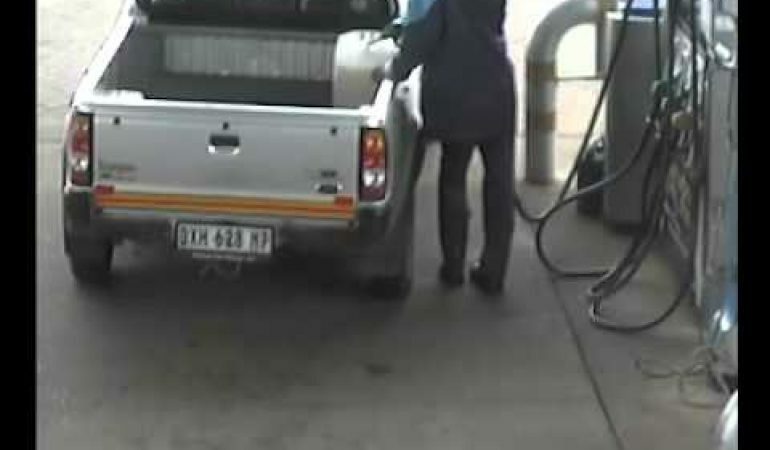 Crime doesn’t pay, and the best proof of this comes from South Africa, where the security cameras at a gas station recorded a scene that is rarely seen. 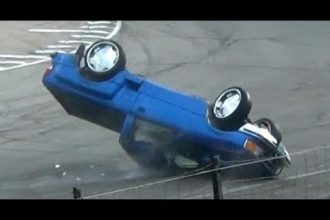 In this incident, a man drives off without paying for petrol. Such incidents are very common in South Africa.